B's Beauty and Books: Nintendo did two really cool things this week!!! Nintendo did two really cool things this week!!! So if you haven't heard about this yet, you have clearly been avoiding public places and the internet since Friday. Pokemon GO is all the rage and it is a TON of fun!!! I have never seen so many people getting out and about! I have met neighbors that I apparently didn't even know I had! The coolest thing about this, other than finding out you have neighbors, is that you can take pictures and capture them in the "real world" (see below image)! Also, if you need download this, you can just type in the letter P on your phone in whatever shop you use and I bet it is the first thing you see! 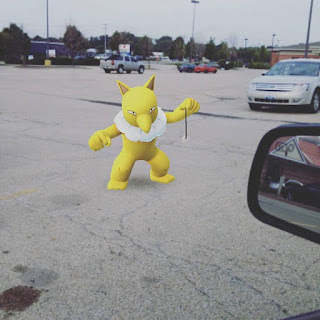 Me doing battle with Hypno to make him part of my team! Then today Nintendo announces something even cooler (at least if you are me)! They are going to be releasing the NES Classic Addition Mini on 11/11/16! 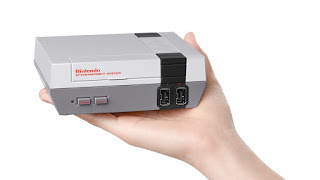 It will have 30 classic games in it and it comes with a controller. This is the coolest thing! It fits in the palm of your hand, and I think it is going to be a huge hit! 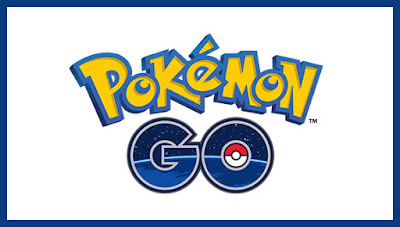 This game, by itself, has more users than a lot of popular sites including Twitter! Oh and Nintendo is making bank! Their stock has jumped over 30% in less than a week. I, for one, am looking forward to Punch-Out and the Super Mario Bros games!